library and putting green where you can practice your skill. 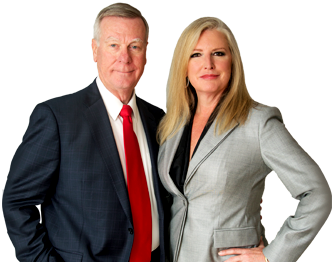 There are also plenty of walking and jogging paths along lighted streets so you can enjoy this community any time, day or night. 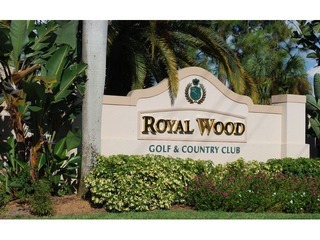 Royal Wood is located within close proximity to Riviera Golf Club, Lakewood Country Club, andLely Resort. Additional recreational opportunities can be found at Sugden Regional Park and East Naples Community parks just a few miles away.